Cozy up this winter with our collection of 7 healthy comfort food recipes. 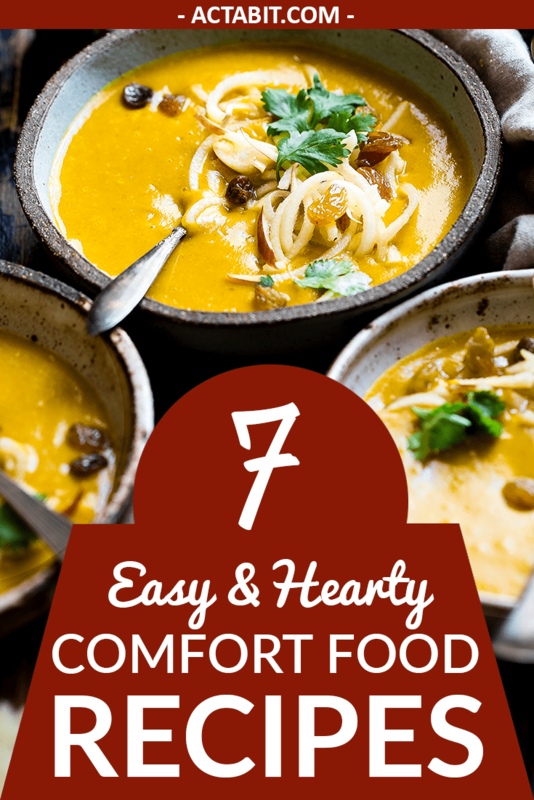 These quick recipes for easy comfort food are perfect for winter meals. Check hearty dinner ideas for cold winter nights. You can gain many nutrition and health benefits from eating chia seeds. Use chia seeds to make a smoothie or a pudding. Get chia seeds recipes. 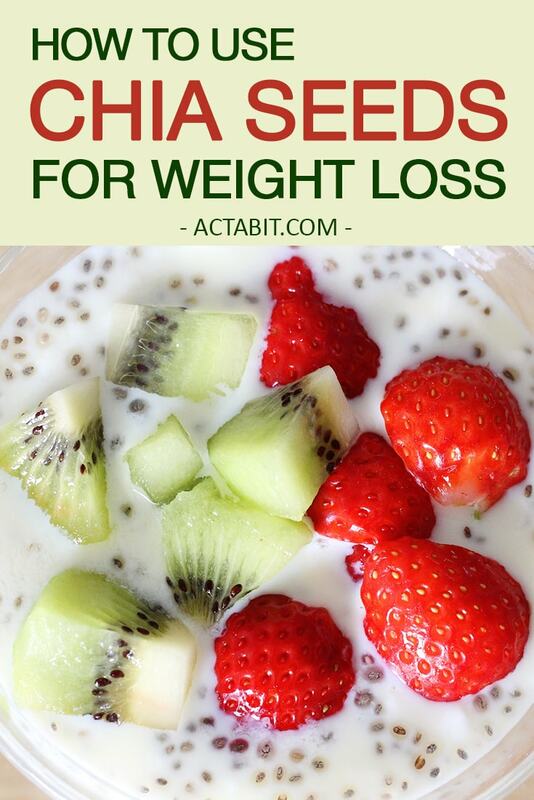 Learn how to use chia seeds for weight loss. Learn what is the best thing to eat before a workout to lose weight and build muscle. If you work out in the morning, a healthy breakfast is essential. 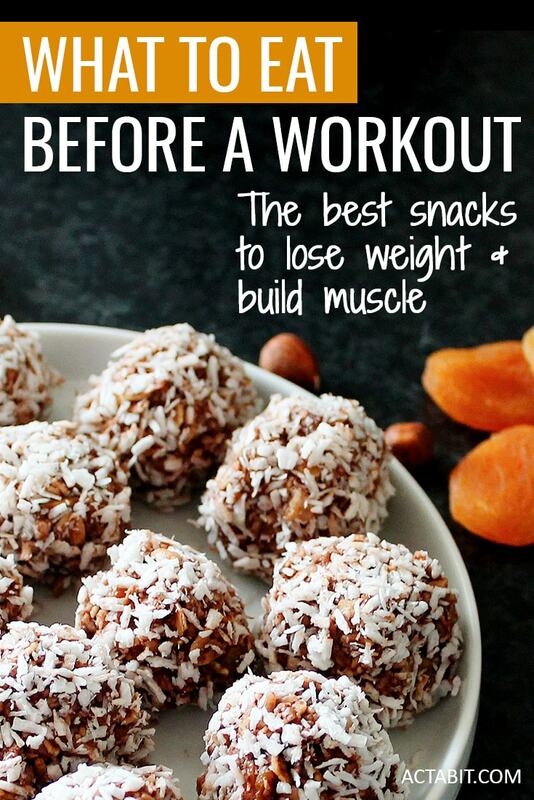 Pre-workout snacks provide you with the energy you need to perform your best. Check the top 5 pre-workout meal ideas.